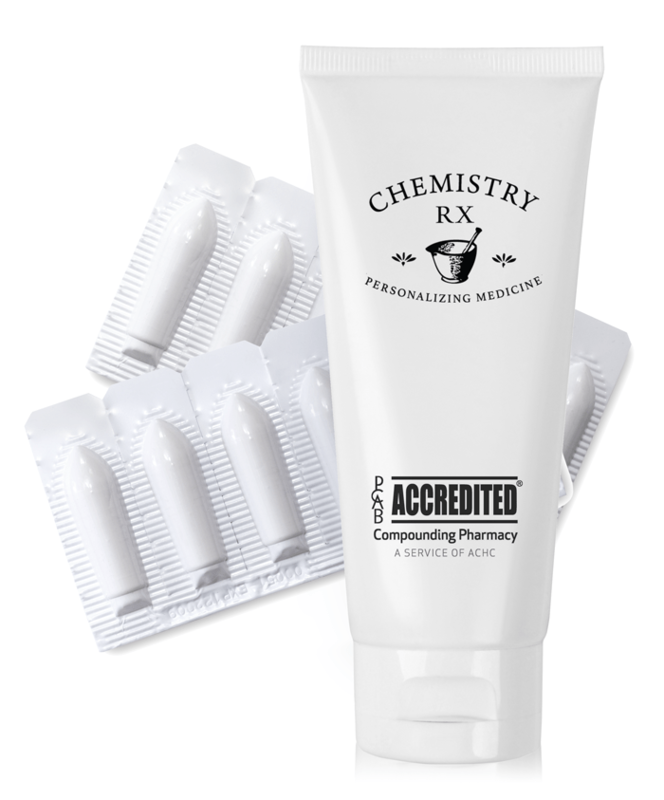 Chemistry Rx compounds medications for different anorectal conditions such as fissures, itching, rectal spasms and pain. We prepare creams, ointments, enemas and suppositories, depending on the patient’s needs. We offer a wide variety of compounds to help with anorectal conditions. Often, patients have multiple complaints that need to be addressed at once. One of the advantages of compounding is that we can add several ingredients to a rectal preparation instead of the patient having to take 2 or 3 different creams or suppositories separately. We also offer Short Chain Fatty Acid enemas and Sucralafate enemas. Wonderful to have a style of pharmaceutical medicine that I thought was extinct. The service harkens back to my childhood bringing pleasant memories, and after 6 months…pain relief! As a pharmacist and a customer, I am very impressed with your pharmacy! I enjoyed my tour of your space and I am kind of jealous! The people on the phone are always helpful and kind. They work well with my doctor’s office. I appreciated their calls and working with us and our insurance very much! Excellent job!